Fright Meter Awards Blog: Support the Fright Meter Awards Fundraiser! Purchase a T shirt! Support the Fright Meter Awards Fundraiser! Purchase a T shirt! 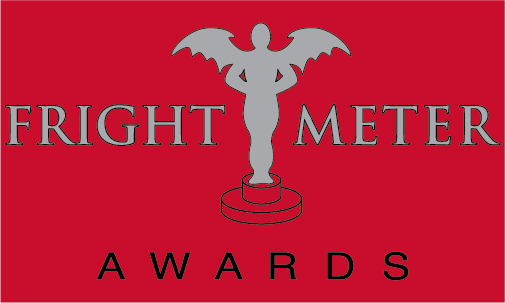 The Fright Meter Awards Organization is a non-profit organization set up to honor the best in horror films. We need money to cover the costs of purchasing the awards, as well as advertising and other costs involved. If we reach 200 shirts sold we will earn $1700. All funds raised will go directly towards the Fright Meter Awards Organization. Shirts will be delivered approximately 2 weeks after the campaign ends. Please visit the link: http://www.booster.com/frightmeter to support our fundraiser adn ensure that the 2013 Fright Meters Awards CAN be handed out LIVE at Pensacon in Pensacola, FL as scheduled. Thanks!